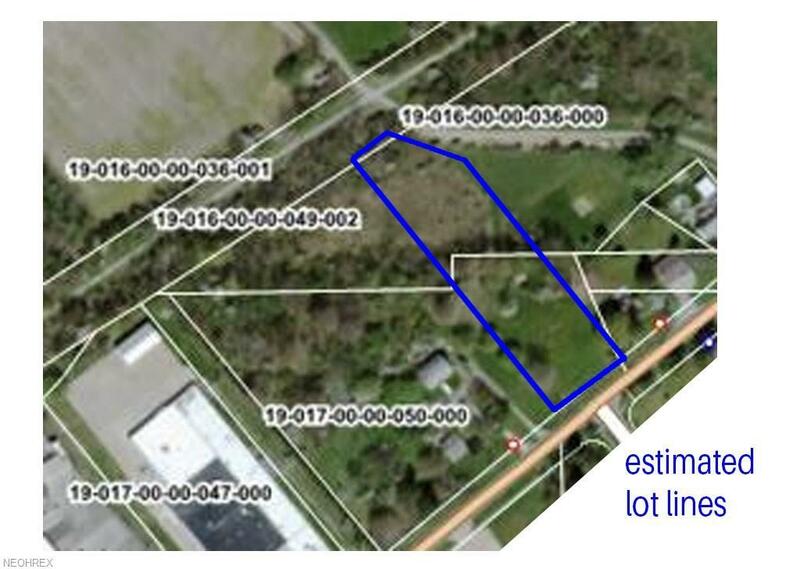 Beautiful Lot right in Historic Garrettsville. Property has been surveyed. We are waiting for results. 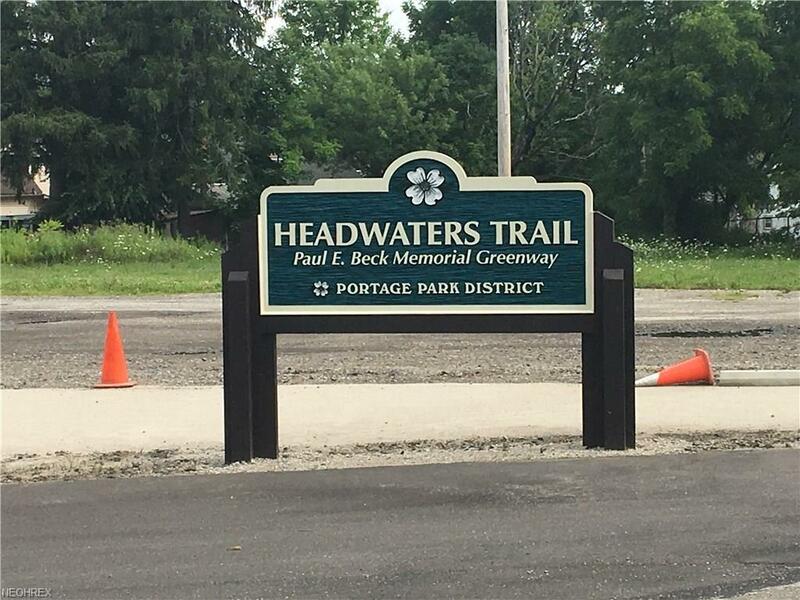 Over an acre, lot goes back to Head Water's Trail. 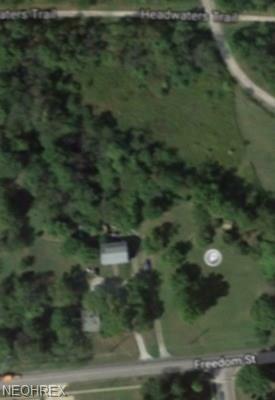 Lot starts 10 feet east of driveway to Barn at 10561 Freedom St. 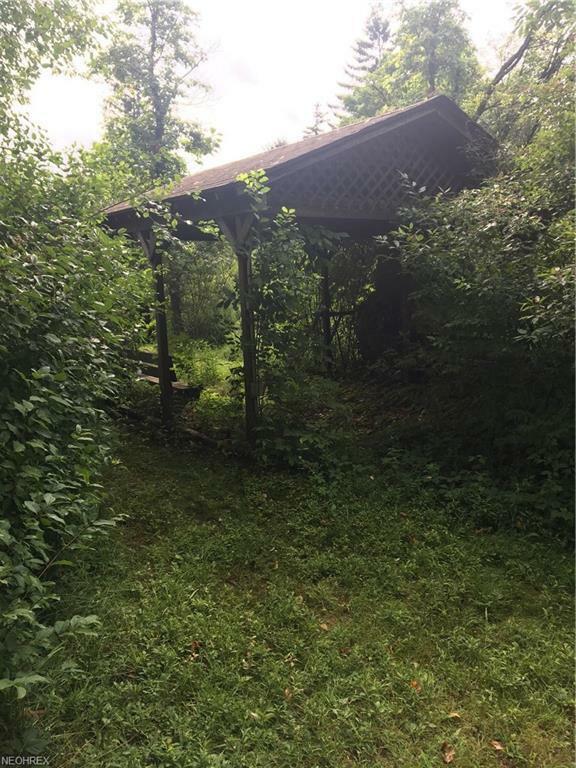 Lot is partially wooded and has a pavilion. Public water and sewer available.